PMI® certifications are not for life. Instead, once you pass the exam you are required to go through recertification every three years. The good news is that you don’t have to take the exam again. 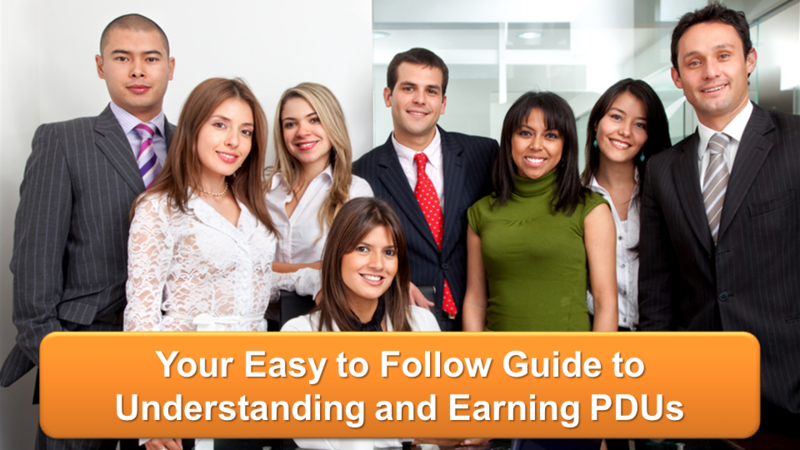 Instead, you have to earn Professional Development Units (PDUs) in project management during this time. Then the cycle begins anew. This episode looks in detail at what PDUs are, how they are structured, discusses the Talent Triangle and gives you recommendations on where to learn more about PDUs, how to earn PDUs not only from Premium Podcasts but from normal learning activities that we project managers participate in regularly. It's all much simpler than you think and this guide breaks it down for you.